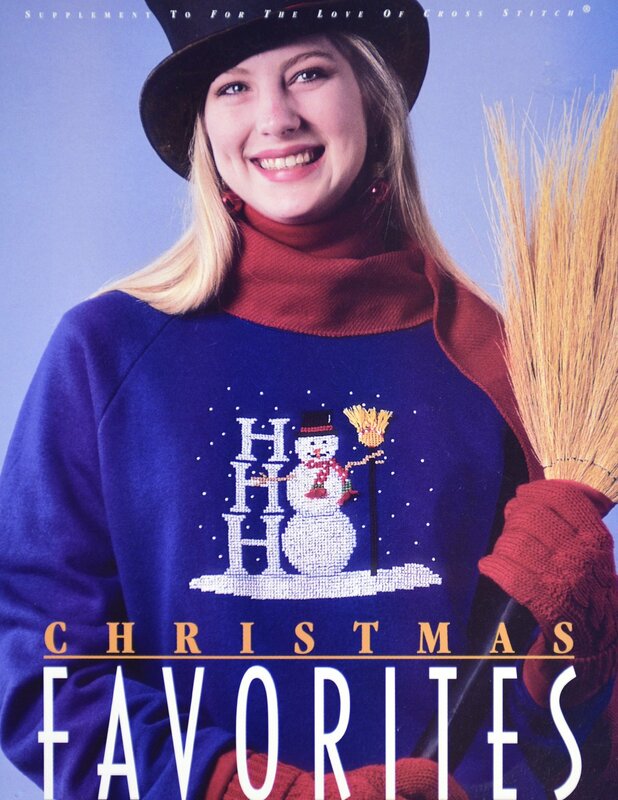 "Christmas Favorites" is presented by Leisure Arts. 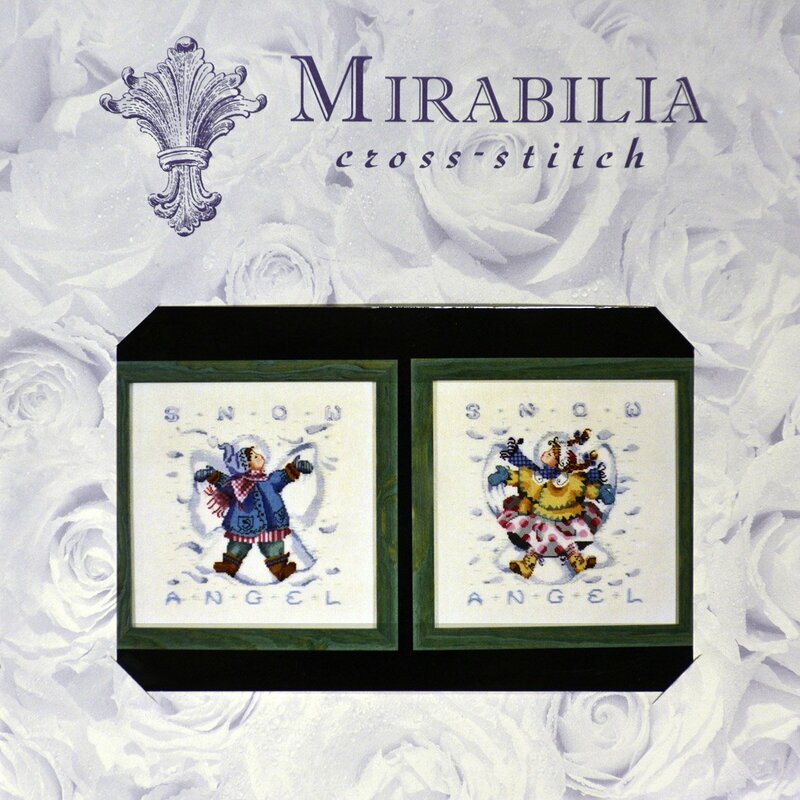 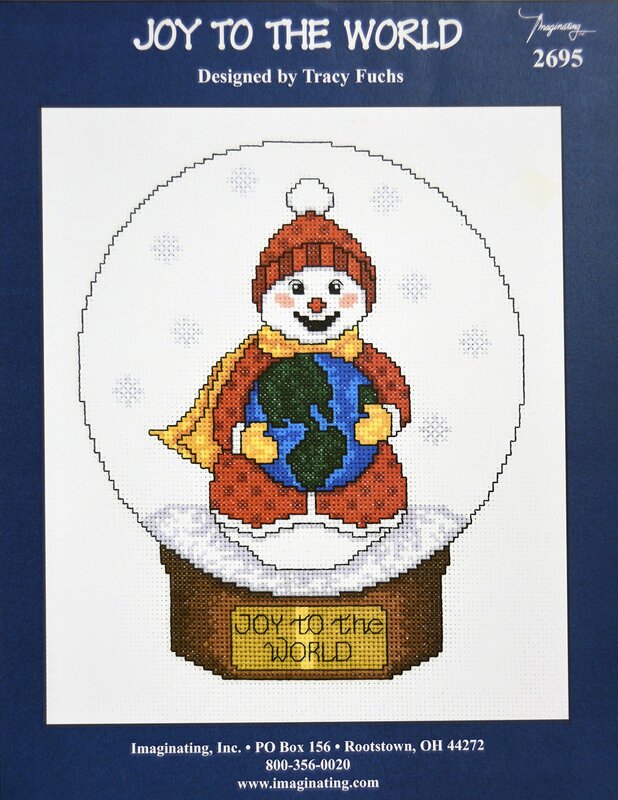 "Giggles in the Snow" was designed by Nora Corbett. 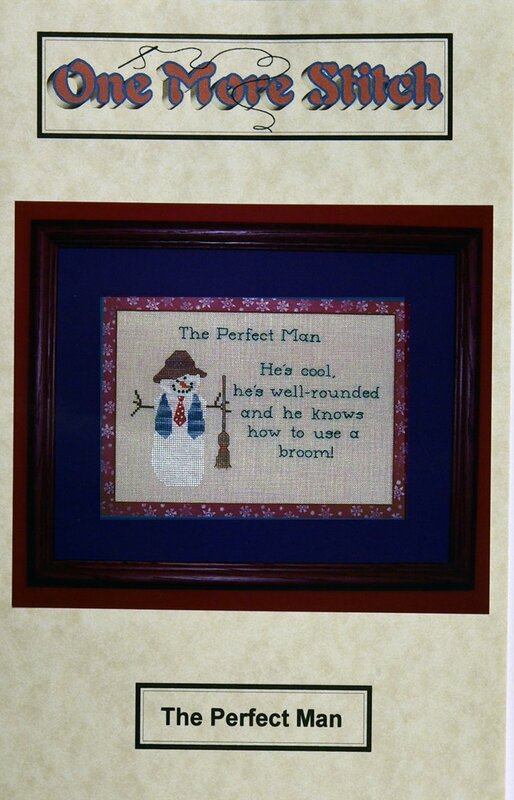 "The Perfect Man" is presented by One More Stitch. 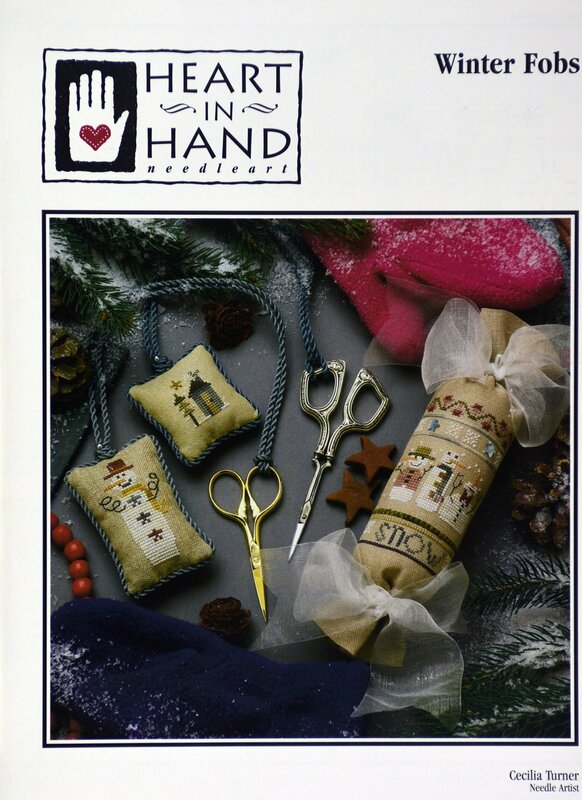 "Winter Fobs" is presented by Heart In Hand. 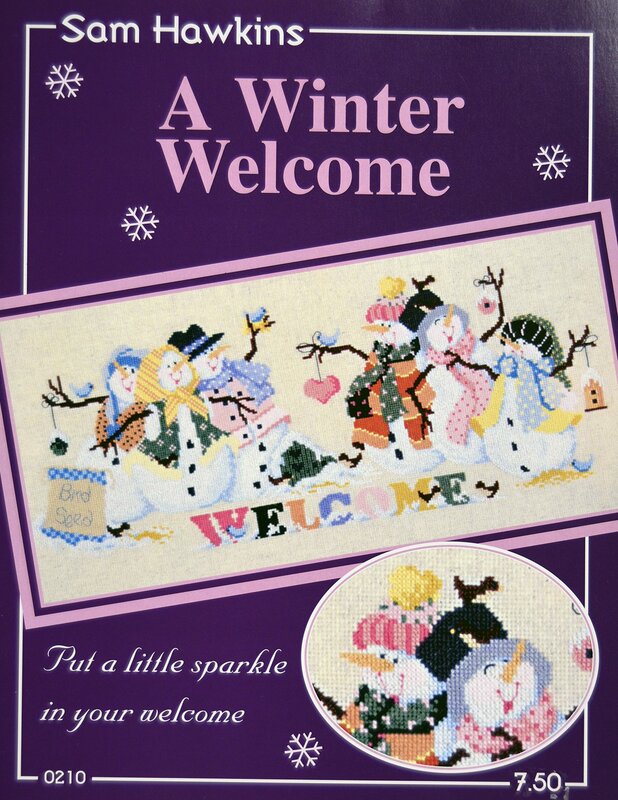 "A Winter Welcome" by Sam Hawkins. 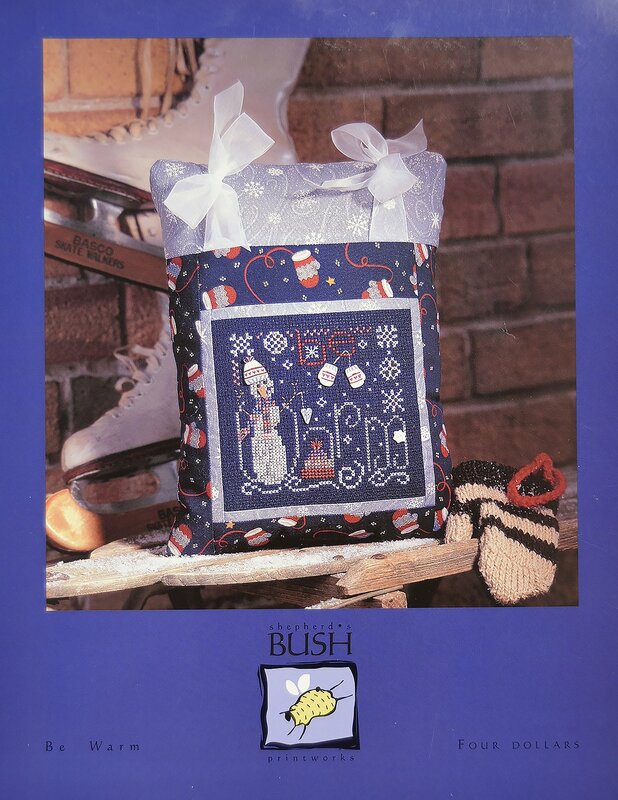 "Be Warm" is presented by Shepherd's Bush. 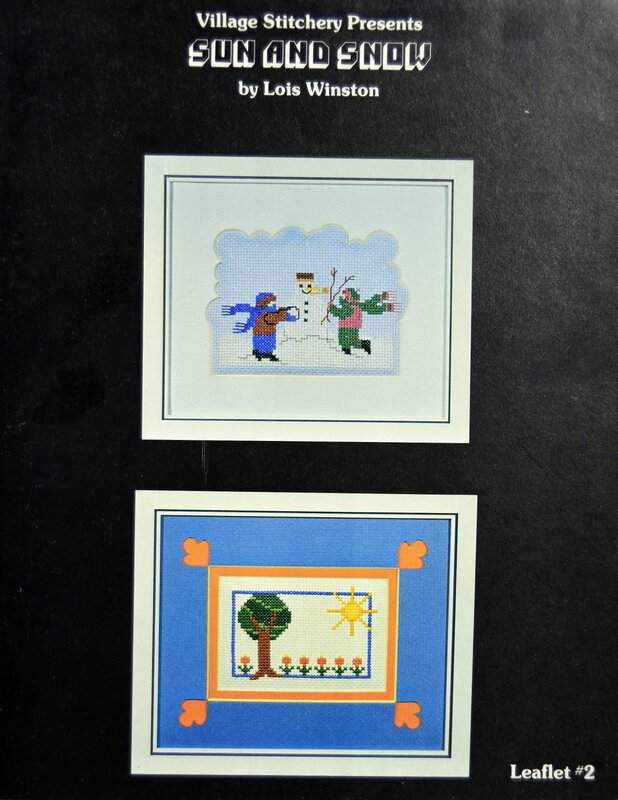 XXXX 4 My Boys XXXX presnts "Button up Your Overcoat." 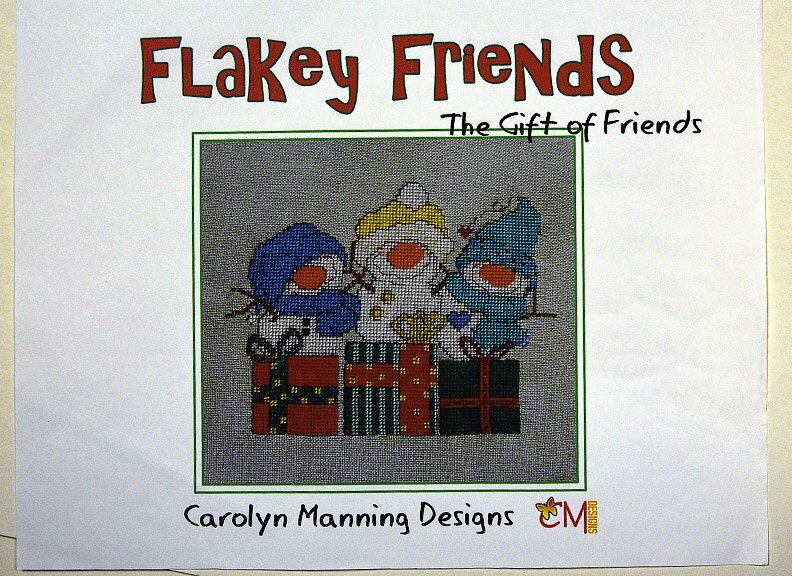 Flakey Friends: The gift of Friends. 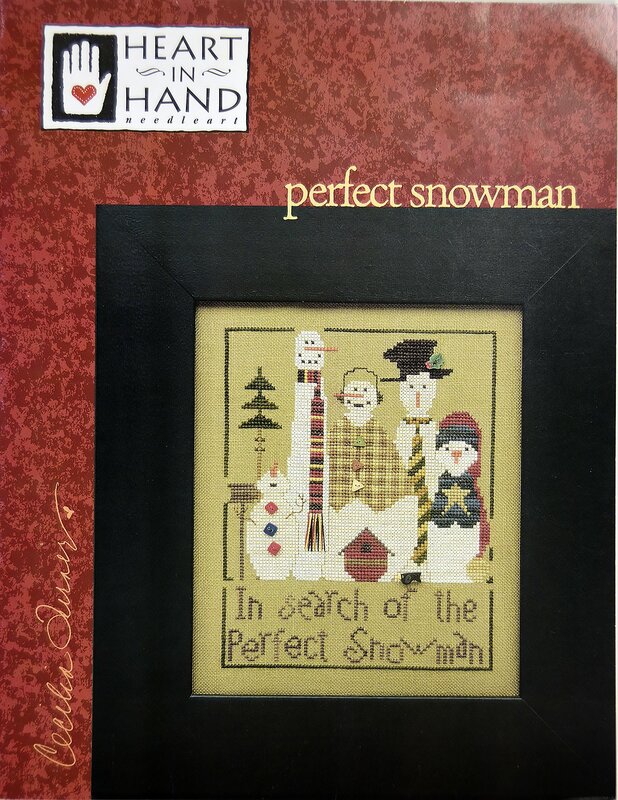 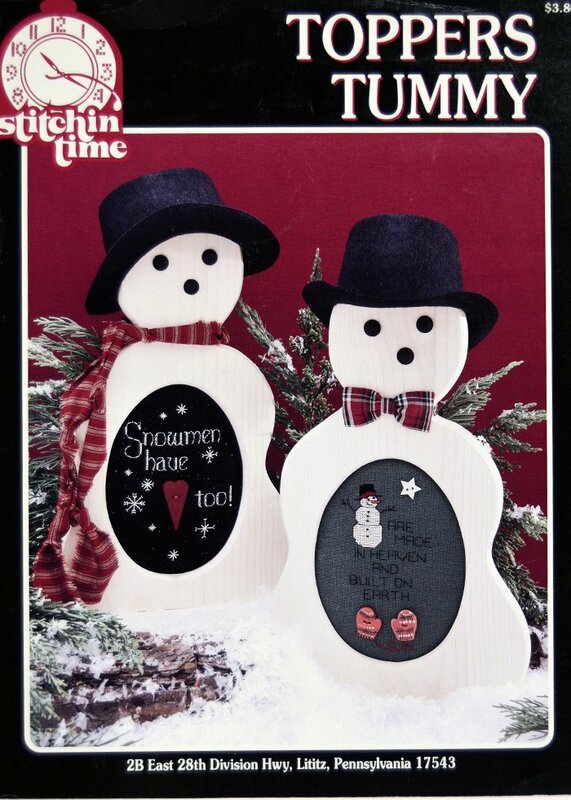 Imaginating presents "Joy to the World"
"Perfect Snowman" is presented by Heart In Hand. 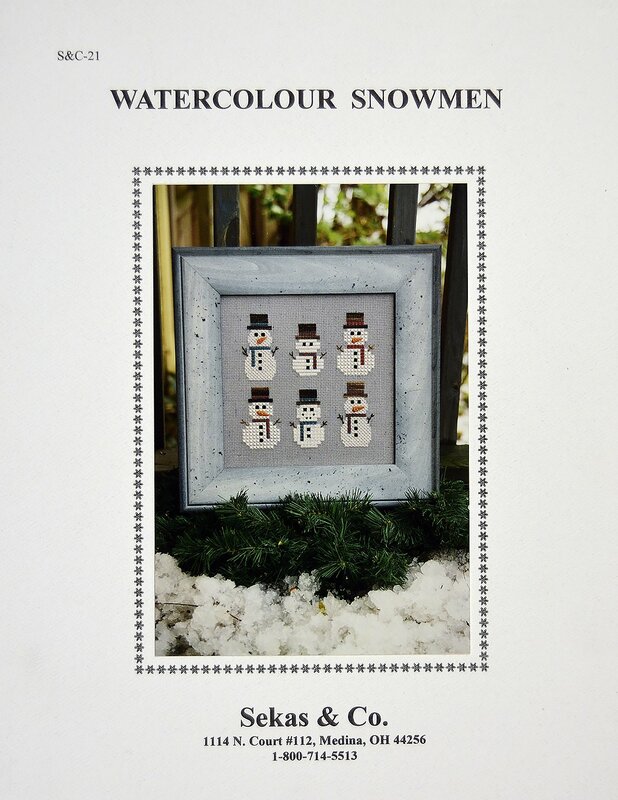 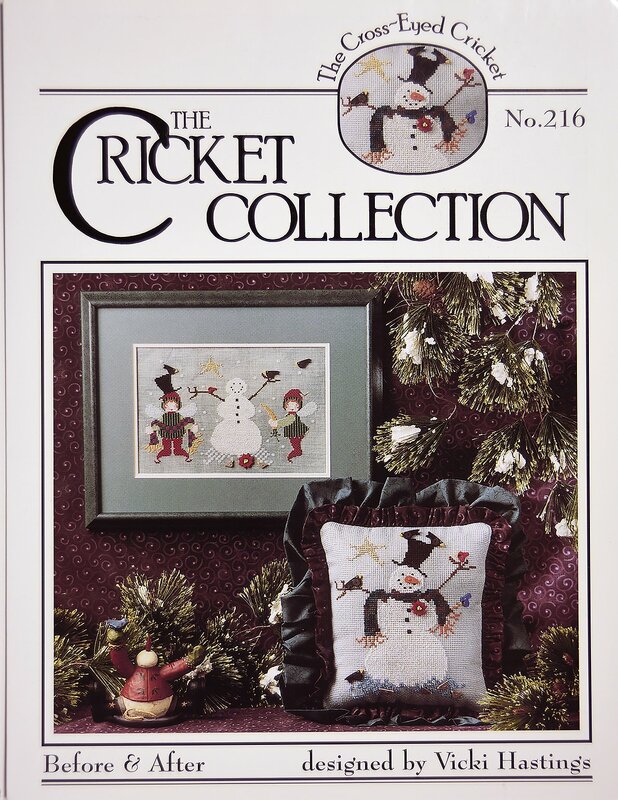 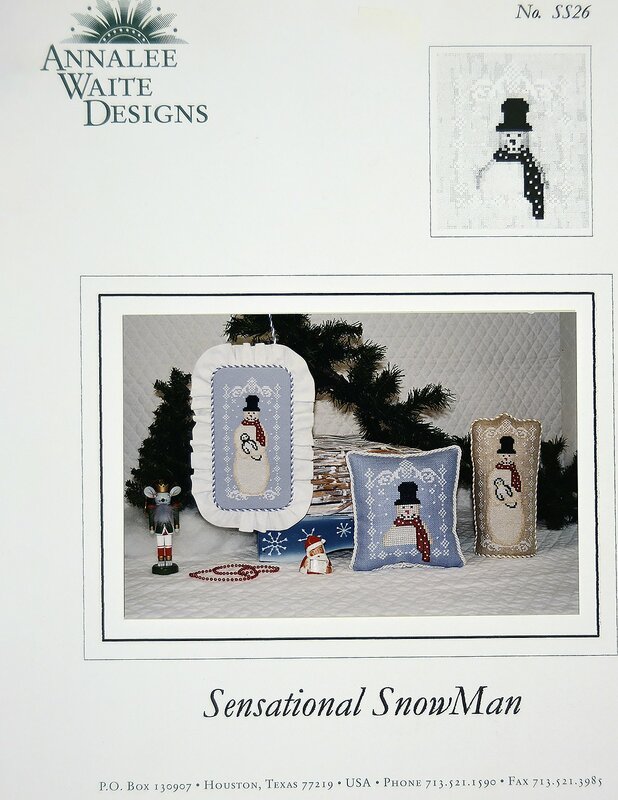 "Sensational Snowman" is presented by Annalee Waite Designs. 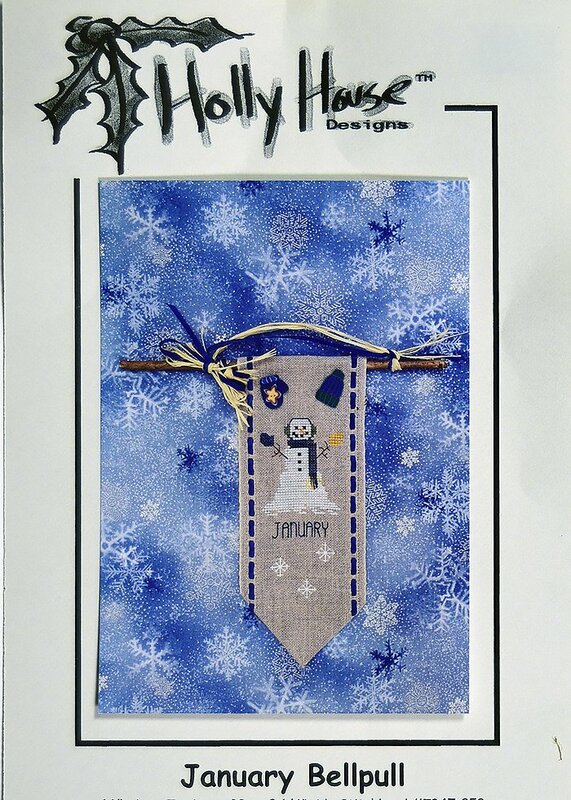 "Sun and Snow" is an "oldie but goodie" pattern. 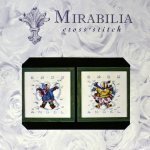 Easy to read. 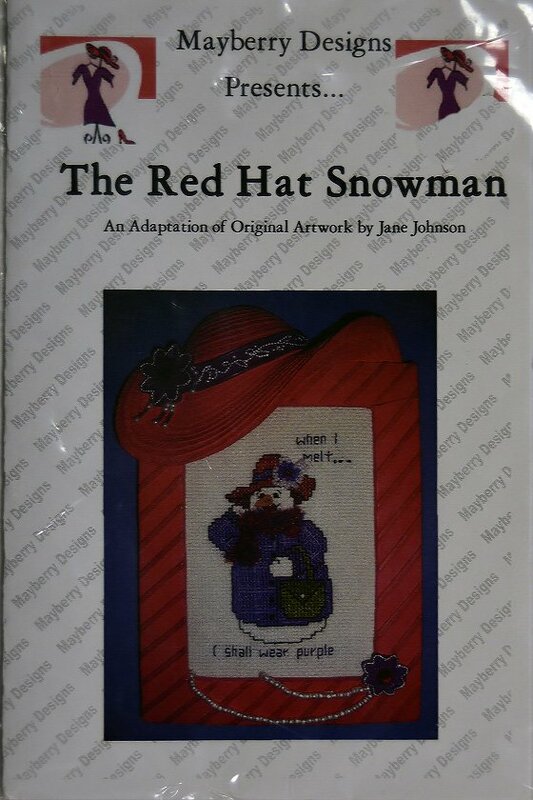 Mayberry Designs presents "The Red Hat Snowman." 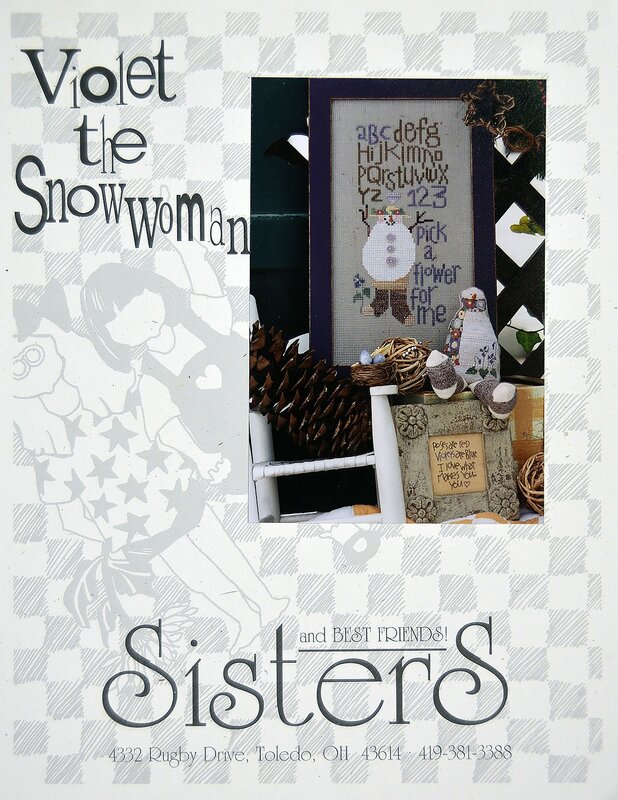 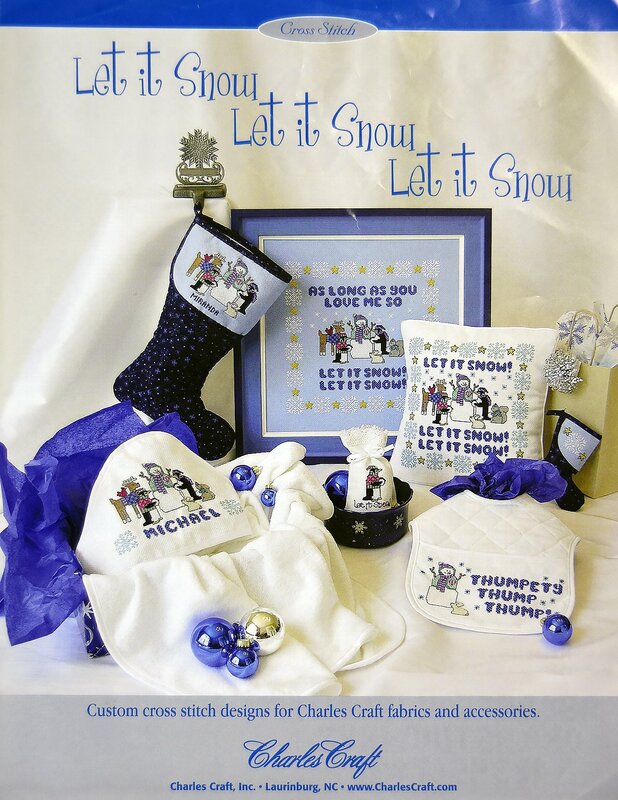 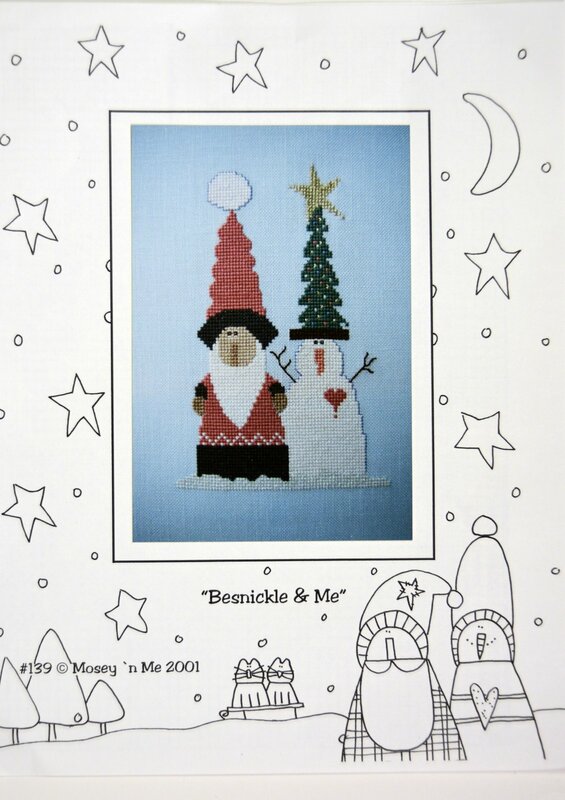 Two designs in "Toppers Tummy"
Sisters and Best Friends presents "Violet the Snow-Woman"
"Watercolour Snowmen" published by Sekas & Co.
"Winter Trio" is presented by Twisted Threads. 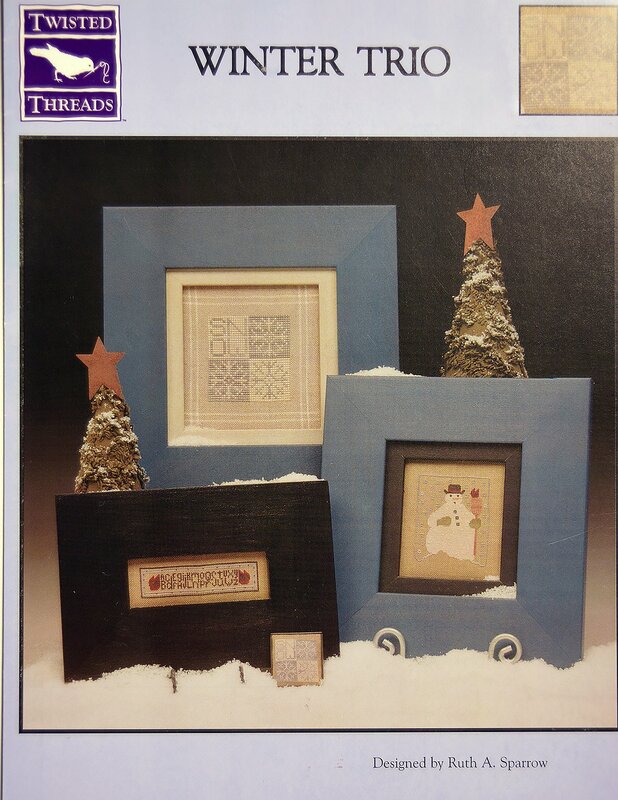 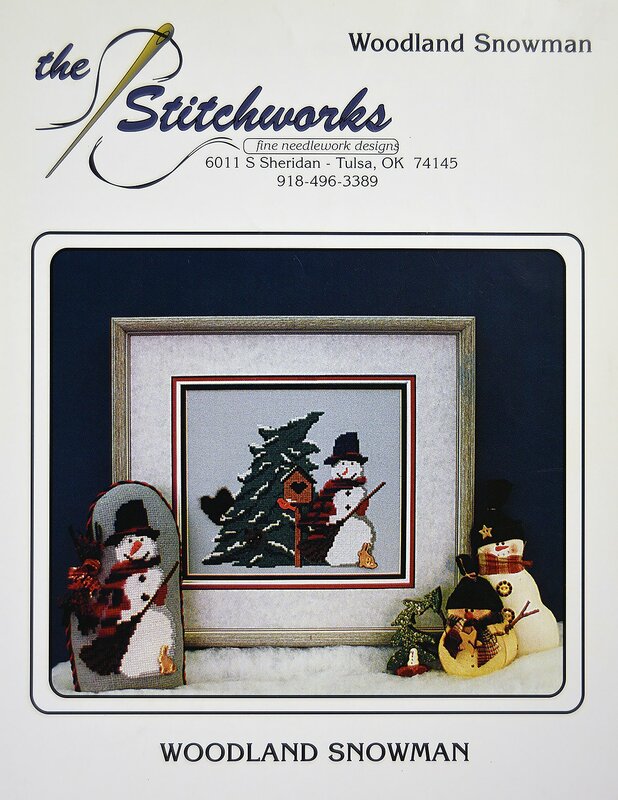 The Stitchworks presnts "Woodland Snowman"